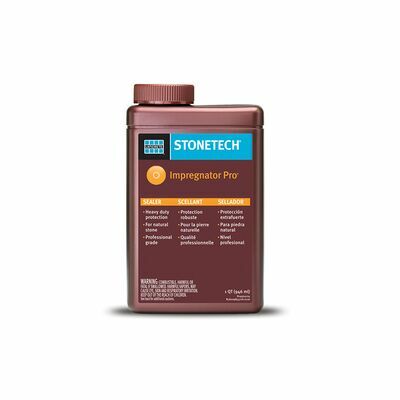 STONETECH® Impregnator Pro® is a solvent based sealer which preserves the natural look of stone surfaces. It is recommended for use on granite, slate, travertine, and bluestone. Interior and exterior use.